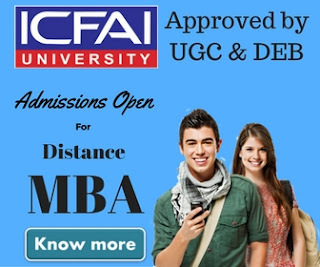 As we all know IGNOU is world's largest open university, located in New Delhi, India, offers various courses including MBA (Master Of Business Administration) through distance learning mode. Candidate seeking to get an admission into the MBA program offered by Indra Gandhi National Open University (IGNOU) has to go through a compulsory entrance test. Openmat is an aptitude test conducted by IGNOU to take admission into MBA program. All candidate has to go through this test except those who has a valid score in popular MBA exams like CAT. IGNOU conducts this test twice in a year. If you wish to appear in a test going to take place in 2018 the last dates are as follows. 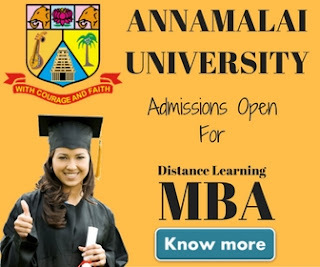 Apart from the MBA program, you can also get admission into various other post graduate diploma & certificate programs in management by appearing to Openmat. 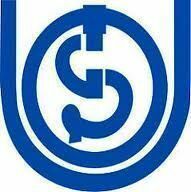 For more information regarding the entrance test we recommend you to download IGNOU MBA Prospectus.